Trash on the beach is not a fun sight. And it comes as no surprise that, despite people picking up hundreds of thousands of pounds of trash each year, there is still litter. 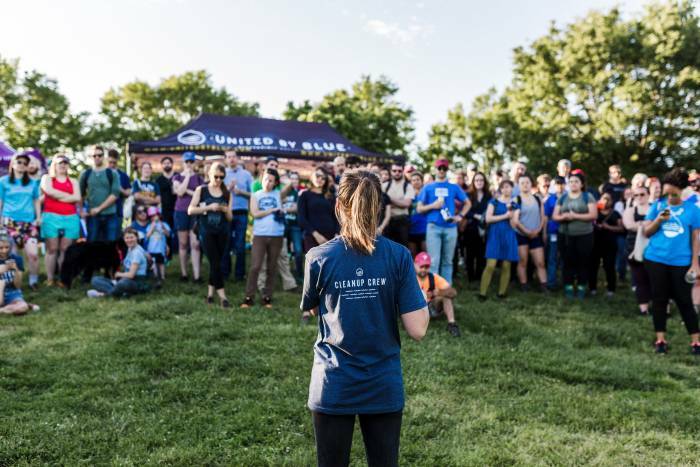 The outdoor lifestyle and B-corp brand United By Blue announced its 2019 Waterway Cleanup Tour locations this week. 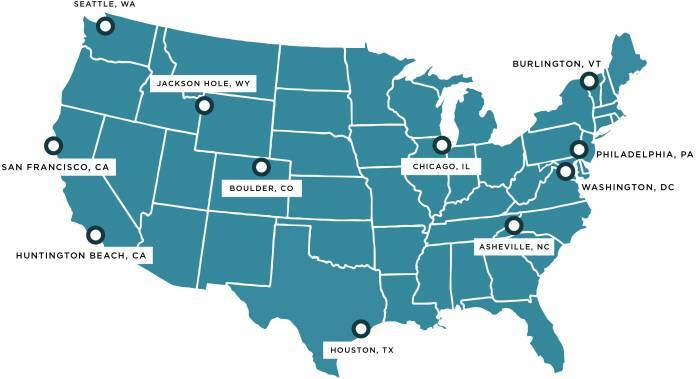 From April to December, the brand will travel to 10 different cities cleaning up trash. United By Blue’s goal? Pick up 1 million pounds of trash in 2019. This year’s cleanups are in line with the brand’s mission to remove 1 pound of trash from waterways for every product it sells. It may seem a lofty aspiration, but the brand has steadily removed more and more trash from waterways each year. And in 2018, the brand removed 533,502 pounds of trash during its cleanups. 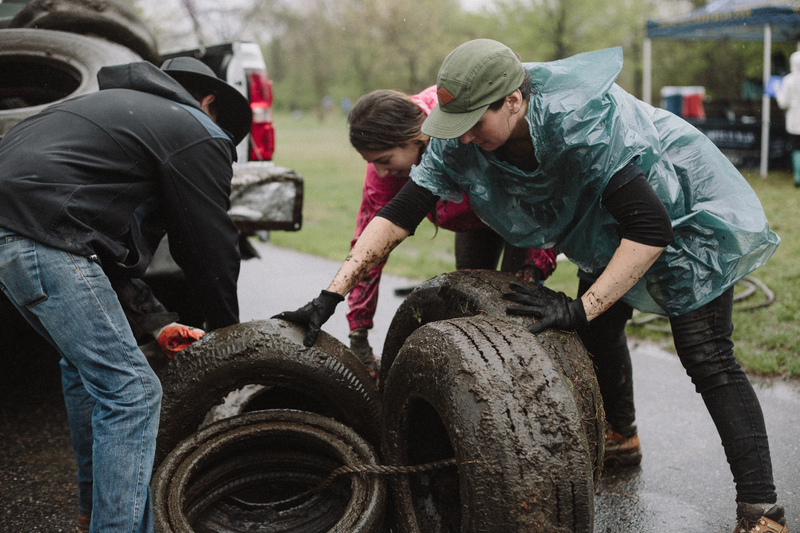 “The purpose of this Tour is to educate and engage our customers that support us, and invite them to take part in our Mission alongside us,” said Maria McDonald, UBB’s cleanup programs coordinator. Founded in 2010, United By Blue began as an outdoor brand that performs conservation work. In addition to the 10 Tour locations, the brand will also perform five cleanups in Philadelphia, where the brand is based. It will also clean a handful of illegal dumpsites. United By Blue wants to clean up where other individuals and businesses do wrong. The brand aims to limit the environmental destruction of wildlife and waterways caused by illegal dumping. 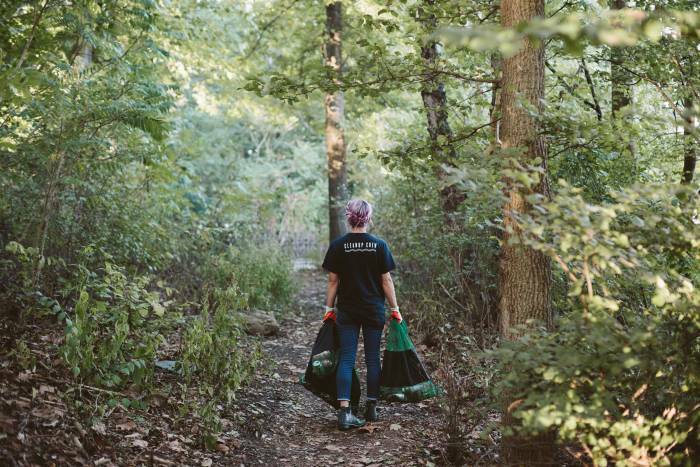 At the cleanups, participants can expect to get tools to pick up trash, connect with an awesome community, and enjoy festivities (snacks!) afterward. Thanks to partnerships with local organizations and businesses, each event will include cleanup games and free gear raffles. Register for an event by clicking on one of the above links in the list, or visit United By Blue’s Waterway Cleanup Tour event page.